Hey everyone, it's Sarah. 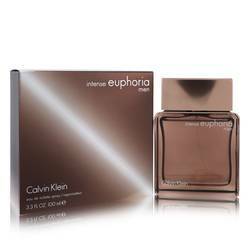 And today I'll be reviewing Euphoria Intense for men by Calvin Klein. 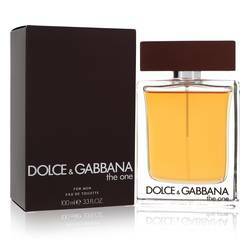 I really like this fragrance because even though it's more intense than the original scent, it still has a nice classic feel to it. It's woodsy and spicy with a hint of sweetness to it. It's flooded with myrrh, ginger pepper, vetiver, agar wood, and sage. 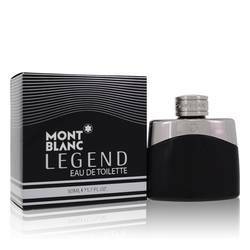 This is a great cologne to transition from day to night in. All right everyone, that's all for today. If you want to see more reviews on your favorite products please subscribe to our YouTube channel. And be sure to keep in touch through Instagram, Facebook, and Twitter. 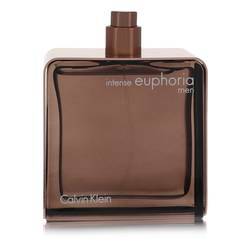 Euphoria Intense Cologne by Calvin Klein, Euphoria Intense is a spicier, intensified take on the classic fragrance, Euphoria . 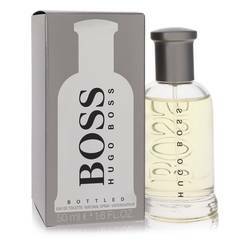 This cologne is a sophisticated blend of spicy, fresh, woody, and oriental accords that can easily become a signature fragrance for men of any age. Its top notes of ginger and pepper give it a spice-filled, energizing opening, that is balanced out by its fresh middle notes of vetiver, cedar, black basil, and sage. Finally, slightly sweeter, sensual base notes of Read More Read More labdanum, myrrh, amber, patchouli, and oud work to tie the fragrance together. Thanks to its unique combination of warmth and spice, this cologne is an excellent addition to any man’s cold-weather fragrance collection. 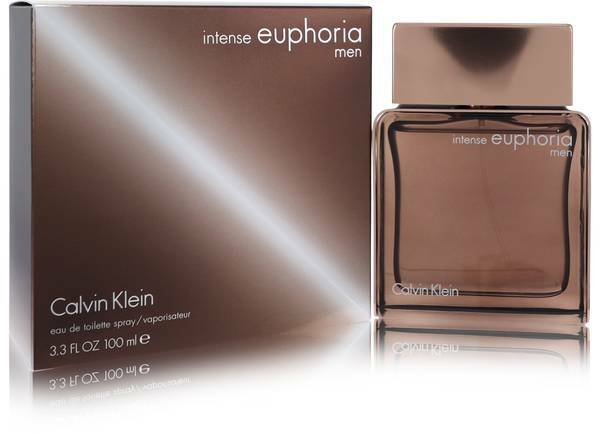 This cologne was released on January 2, 2008 by world-renowned, American designer Calvin Klein. 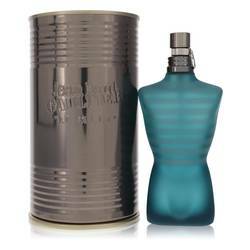 Klein has long been celebrated in the fashion world for his takes on modern classics like denim and underwear, as well as his wide range of fragrances for men and women. All products are original, authentic name brands. We do not sell knockoffs or imitations.